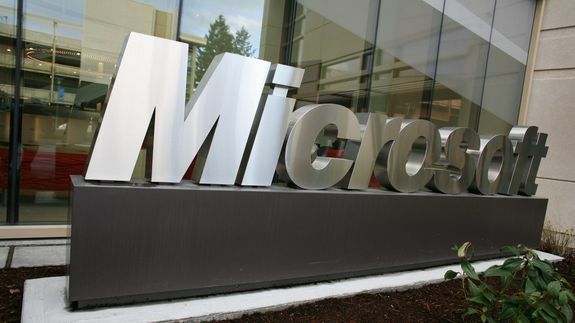 Microsoft Hotline Helps Entrepreneurs in India Build Tech Startups - trendistic.com: ever tried. ever failed. no matter. try again. fail again. fail better. Microsoft has offered tech support by phone for decades, from guiding business customers through a tricky Windows installation to making sure grandmas successfully locate Solitaire on the Start menu. But this month, the company launched a new kind of hotline in India to help entrepreneurs navigate the minefield of starting their own business.